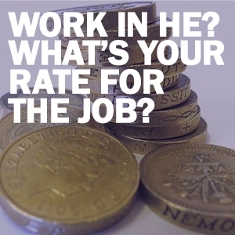 ‘Rate for the job’ is UCU’s new online tool to enable you to find out more about your pay. Create a report based on your own salary. Compared with other staff in your institution and other workplaces. Find the best payer. 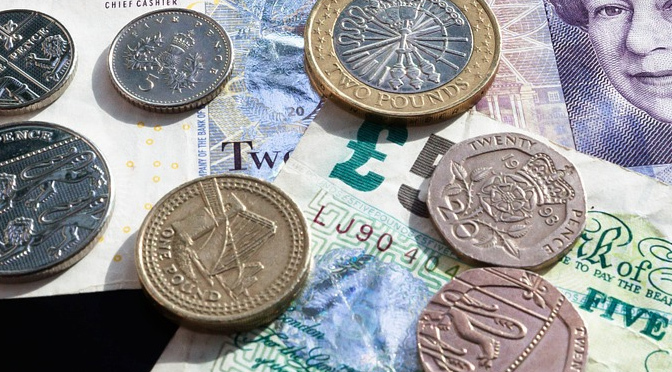 And find out how much pay you have lost in recent years due to low settlements. To get the most from this tool, you will need your membership number. If you do not have this please contact us and we can find it for you. Non-members should head to the ‘lite’ version of the tool here.